Just in time for your Class of 2018 Graduation. Ready-made and Custom yearbook, program ads and graduation cards. Use our images or your own to create a unique and custom keepsake that will be a huge hit! We will add up to 1-6 images based on the project you select. Looking for something really different, let us custom design a look that’s exclusive for you! Purchases are made through our Etsy store, or you can call the studio to place your order. 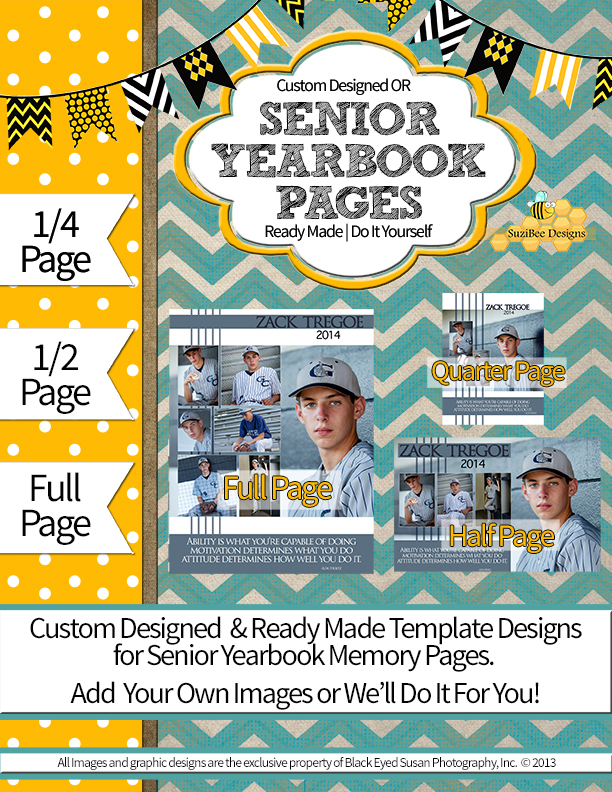 Senior Yearbook Memory Pages can be purchased custom designed or ready-made to use in your yearbook. Templates are perfectly sized for 1/4, 1/2 or full page designs. 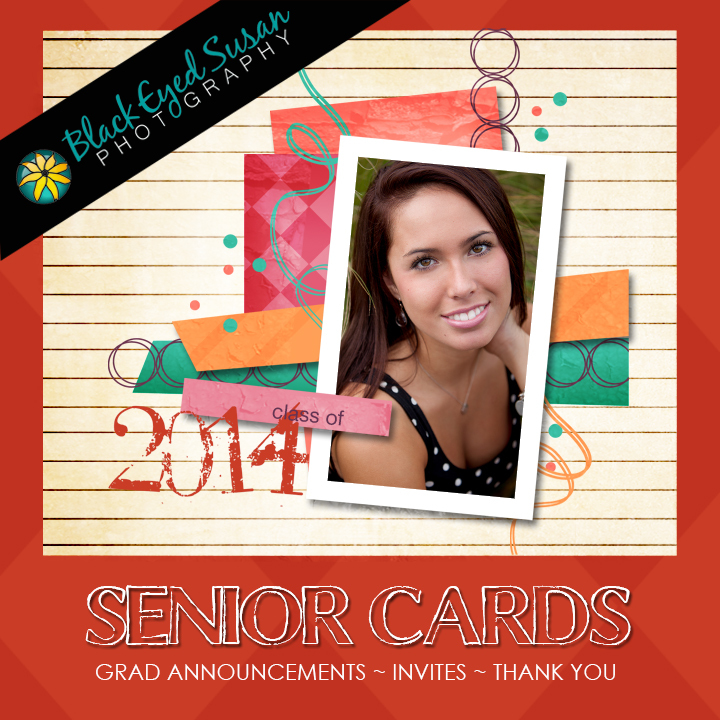 Grad Announcements, Party Invites & Decorations – also available custom designed or ready made. Themed events are our specialty! We are currently building a shopping cart website to display our designs and templates. In the meantime, visit us at our Etsy Store to view more templates and graphics.